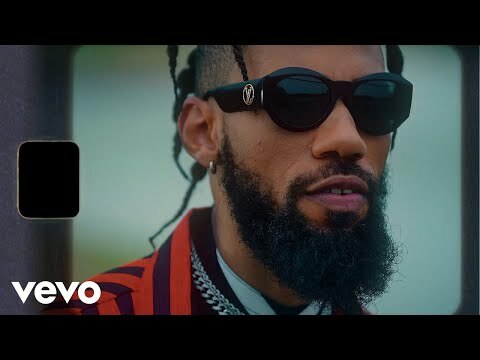 Phyno return with the official Music video for “Agu“.The Eastern part of Nigeria rapper and songwriter, the CEO of Penthauze music Phyno has returned with the visual for his very recent jam titled Agu. After releasing the African remix of his hit single Magic, the Penthauze official dj, Deejay J Masta teams up with Phyno and Flavour to make this street banger, ANI.Production credits to Kezyklef. Just after the success of his last international Collaboration , the Penthauze Boss, Phyno releases another international collaboration featuring MMG rapper, Wale titled â€N.W.Aâ€ .The song was produced by Penthauze in-house producer Iambeat.